“My time in Tanzania with Oyster was the most important thing I’ve ever done in terms of my personal growth – in terms of my personal development (my growth in confidence etc) and my career trajectory, as I am pursuing a master’s and career in International Development, having spent a year working in the Development sector. All this was inspired by my time in Tanzania, which gave me a love for all things Africa and a desire to work towards helping developing countries improve. 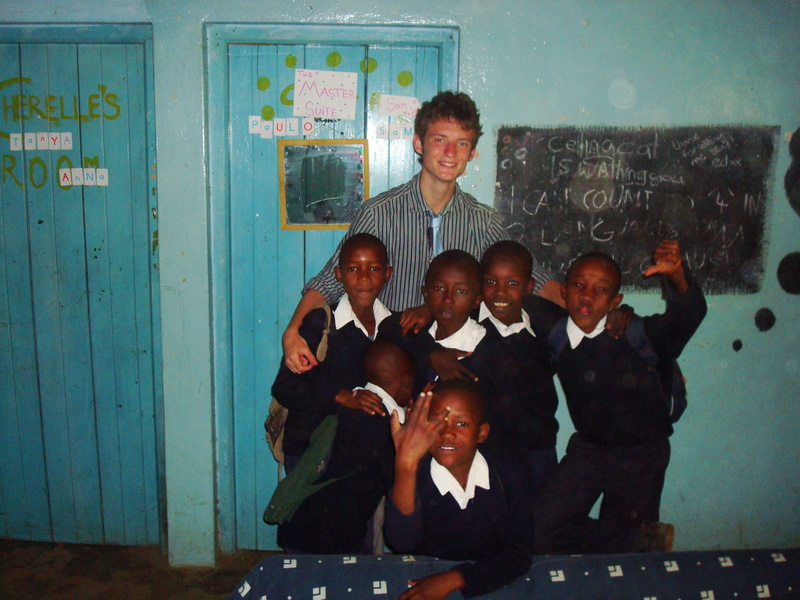 As a volunteer, I was based in a village outside Arusha in the north of the country. I lived in a small house with 3 other volunteers, and our house had no electricity or hot water – this was the most ‘basic’ of all the Oyster volunteer houses and was often a point for making jokes at our expense but I loved it – it was great for moral all coming together with our headtorches and buying candles, and it creates a great sense of resiliency within you. You genuinely do come to think “Electricity? No big deal”. It’s easy to charge your phones in town in an internet café! Teaching was incredible. I taught two classes who were all eager to learn, and ran after school clubs for activities such as football. It could be disheartening if students couldn’t grasp a point I was trying to make but this wasn’t very often. The local class teacher would sit in with me just in case something was lost in translation. I was generally allowed to do as much as I wanted and this made it all the more fulfilling. We also visited several children’s homes which was good for when you had days where there was less teaching. Being close to Arusha, it was easy to go into town to keep in touch with your family over the internet and buy anything you might need – from goods at the Supermarket “Shoprite” to things for your camera – I bought an extra memory card specifically for climbing Kilimanjaro! … which brings me onto trips and social life. A fantastic luxury safari is organised for you for a snip of the price of what it normally would be, and it’s a trip you’ll remember forever, seeing the most amazing sights that Africa has to offer. Simply: do it. • Over spring holiday we went to Zanzibar, which was great fun and easily organisable. • I climbed Kilimanjaro which was arranged through a private company recommended to me. • A few of us went to Mwanza in Lake Victoria to explore for a week which was really beautiful, and we even stayed on an island for a night. I’ve never met anyone else who’s done the same! The social life with other volunteers is great – you can visit each other at weekends, or even midweek in town if you want and go to orphanages together. We went out every Thursday to a club called Via Via where we met other volunteers from around the world which was really fun. During my time as a volunteer I had to deal with an incident back home for which I required the support of Oyster. The rep was tremendously helpful and supportive to me and helped me through it – and was available whenever I needed her. All in all, I had a wonderful experience and it was pretty much the best thing I’ve ever done. 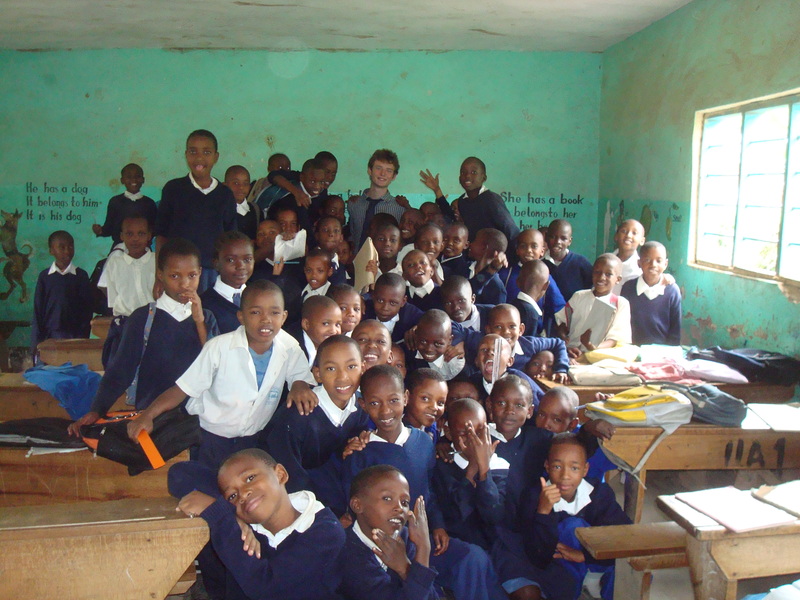 If I hadn’t spent 5 months as an Oyster volunteer in Tanzania, I would absolutely not be the person I am now and would not have done the things I have done, or be going on to do what I’m doing now. I couldn’t recommend Oyster highly enough!